Macfarlane Packaging, the country’s leading supplier of protective packaging has developed a new solution for end users to engage with product packaging using the latest augmented reality (AR) technology. 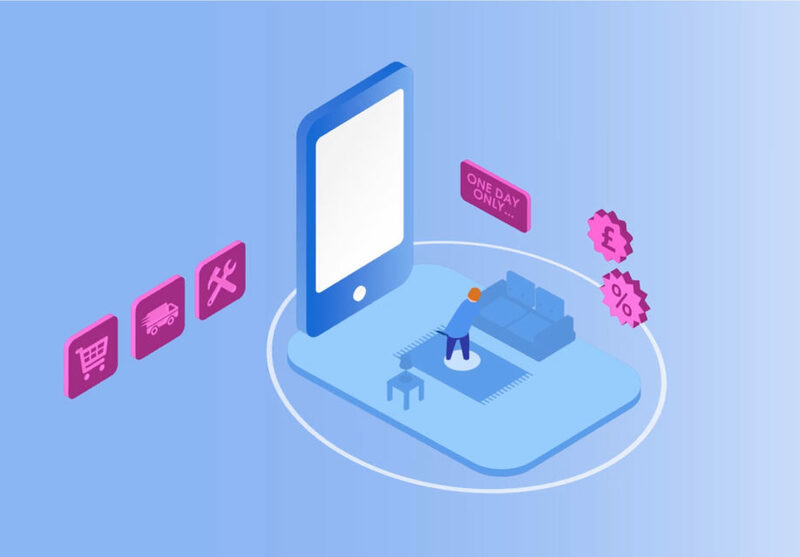 AR is a technology that overlays content such as video, audio, graphics or animation over real world objects to improve customer experience and enhance engagement. Macfarlane Packaging customers can now use AR to entice their customers with exclusive content or promotions; overlay product information such as instruction manuals and tutorials; and undertake exciting social media campaigns.